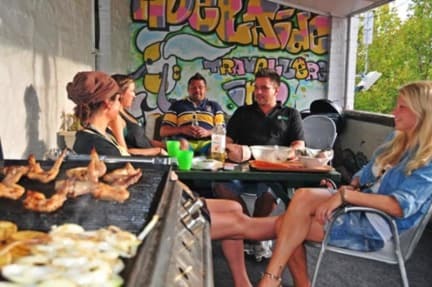 The Adelaide Travellers Inn is a fun, friendly hostel in the CBD with a relaxed 'no stress' attitude. Free car parking (subject to availability), Free bicycle hire, use the Free city connector bus. We offer affordable accommodation, tours & travel and help you find work.